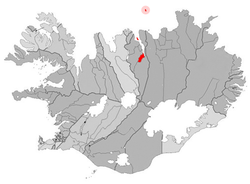 Akureyri [ˈaːkʰʏrˌeiːrɪ] ( listen) is a toun in northren Iceland. 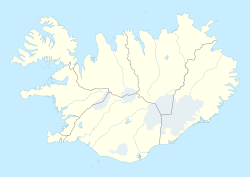 It is Iceland's seicont lairgest urban aurie (efter the Greater Reykjavík area) an fowerth lairgest municipality (efter Reykjavík, Hafnarfjörður, an Kópavogur). This page wis last eeditit on 31 Januar 2019, at 15:21.